As many as 11 PSU banks, including IDBI Bank and Bank of India, are under the prompt recovery action (PCA) framework of the RBI, putting restrictions on their lending and expansion activities. Plagued by huge non-performing assets (NPAs), public sector banks continue to post huge losses for the second quarter ended September 2018 with provisions rising and income falling in the wake of restrictions on lending and stressed assets recognition. 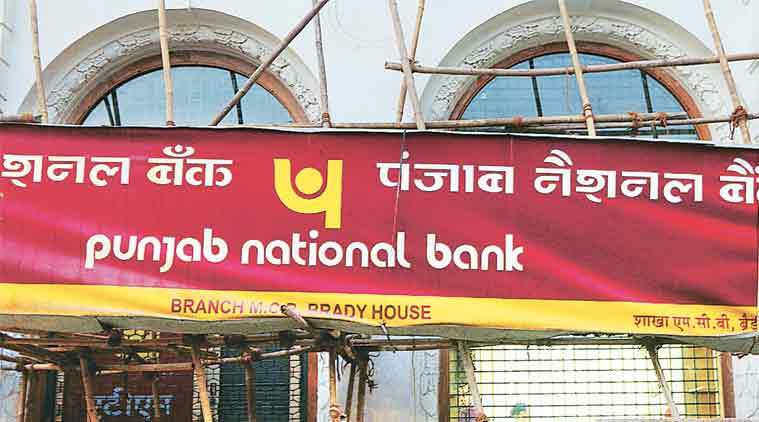 After the Rs 4,532 crore loss by Punjab National Bank, state-owned IDBI Bank, which was recently bailed out by LIC, on Wednesday reported a higher net loss of Rs 3,602.49 crore during the September quarter of 2018-19, as bad loans jumped substantially. It had posted a net loss of Rs 197.84 crore in the same quarter of the previous financial year. Profitability of PSU banks has been under pressure because of higher provisioning costs after the Reserve Bank of India tightened norms for recognition of stressed assets and their resolution. As a result, most PSBs have reported huge losses in recent times and a number of them will be in the red in this fiscal too — though to a lesser extent — which will further weaken their capital position. Total income of IDBI Bank was down at Rs 6,162.14 crore in the reported quarter as against Rs 8,302.42 crore a year ago. The bank’s gross NPAs hit 31.78 per cent (Rs 60,875.49 crore) of the gross advances by September 2018 as against 24.98 per cent (Rs 51,367.69 crore) in the year-ago period. IOB had posted losses of Rs 487 crore, Syndicate Bank Rs 1,543 crore and Dena Bank Rs 416 crore for the September quarter. Hit by mounting bad loans and falling core income, Central Bank of India posted a net loss of Rs 923.60 crore in the second quarter as against a net loss of Rs 750.41 crore in the year-ago period. However, the loss narrowed from Rs 1,522.24 crore reported in the June quarter. Total income also fell to Rs 6,197 crore in the quarter, from Rs 6,896.26 crore a year ago. Central Bank’s asset quality worsened year-on-year, as gross NPAs spiked to 21.48 per cent (Rs 37,410.76 crore) of the gross advances as at September-end as compared with 17.27 per cent (Rs 31,641.15 crore) by the end of the same month in 2017. Even as bad loans increased, the bank cut down on its NPA provisions to Rs 1,649.25 crore for the second quarter, against Rs 1,791.98 crore parked aside in the year-ago period. Bank of India had reported a net loss of Rs 1,156.25 crore for the quarter ended September due to a jump in provisions for bad loans. The bank had posted a net profit of Rs 179.07 crore in the July-September period of the last fiscal. Total income of the bank fell to Rs 10,800.24 crore during the quarter ending September from Rs 11,600.47 crore in the same period of 2017-18. Its NPAs hit 16.36 per cent of gross advances by September-end 2018 against 12.62 per cent as on September 30, 2017. Fraud-hit Punjab National Bank had posted a loss of Rs 4,532.4 crore for the quarter ended September 2018 as provisions increased four-fold compared to year-ago and net interest income growth was tepid, though asset quality improved sequentially. The bank reported a loss for the third consecutive quarter, taking the total loss to Rs 18,889.3 crore on weaker topline growth coupled with higher slippages and provisions. As many as 11 PSU banks, including IDBI Bank and Bank of India, are under the prompt recovery action (PCA) framework of the RBI, putting restrictions on their lending and expansion activities. The government has been putting pressure on the RBI to relax the PCA norms in order to boost the credit offtake to small and medium units.